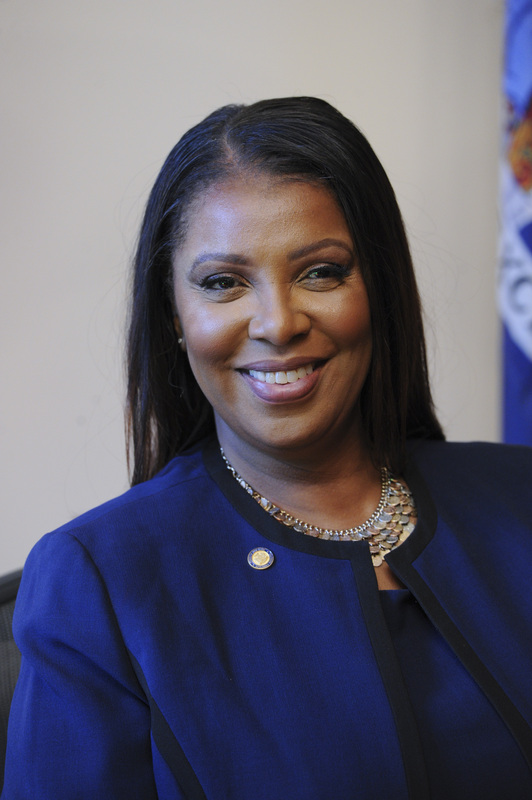 New York State Attorney General Letitia James explains how her office combats fraud. The experts provide information about romance scams. The hosts advise what to do about unsolicited phone calls. AARP New York hosted this Access Live event featuring State Director Beth Finkel, New York State Attorney General Letitia James, and Assistant Attorney General in Charge Gary Brown. The purpose of the event was to inform callers how to protect against fraud and scams and how the Attorney General’s office works to combat these crimes across the state. Some common scams addressed include the romance scam, the grandparent scam, the tech support scam, and how to avoid unsolicited phone calls. Visit www.aarp.org/ny for a shredding location near you!